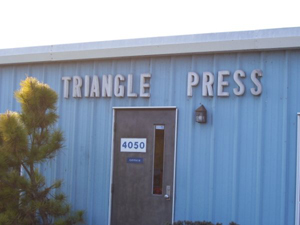 Triangle Press is a family owned and operated company that was established in 1918. 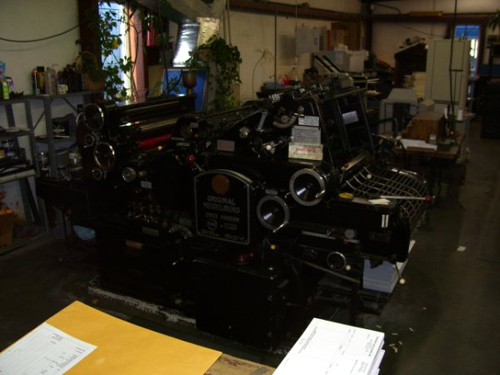 We are a commercial printing company that specializes in custom printing. 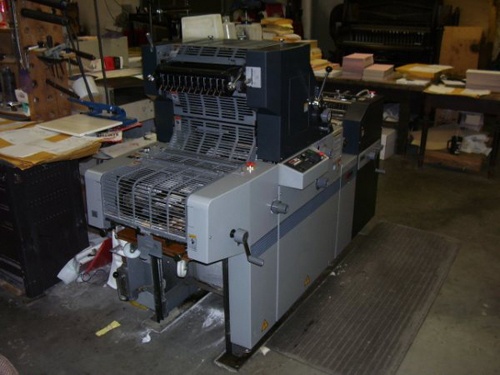 We do all types of printing including but not limited to envelopes, business cards, invoices, estimate sheets, letterheads, scale tickets, dock books, sold to forms, etc. We ensure the satisfaction of our customers 100% and if there is ever a problem we'll always do our best to make it right. We are a small town business with small town prices that are very hard to beat at the same quality level. 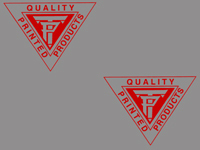 We understand the concept of getting the most products, at the best quality, for the least amount of money and we strive to be the cheapest custom printing company bar-none and still hold the reputation of the best quality. 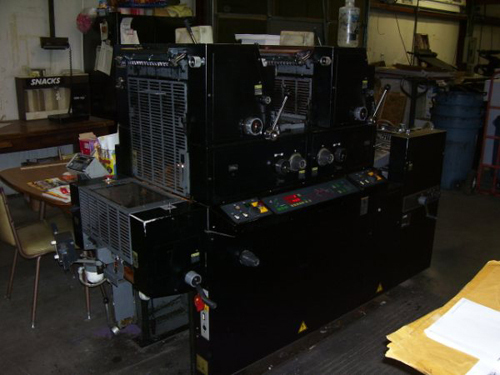 We offer free quotes to anyone at anytime.